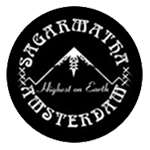 Sagarmatha Seeds - Peak 19. Free US delivery. Peak 19 was the original western name for Mt. Everest. F1 hybrid Peak 19 will fulfill your cannabis desires. 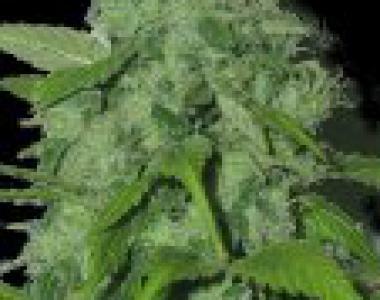 The potency of this plant will take you soaring high above the rigours of daily existence. Though provoking and physically stimulating, the highs associated with Peak 19 are trippy in nature. Peak 19 is one of Sagarmatha's most prized and "flavourite" delicacies, providing a palatial delight and a celestial height for every high mountain trekker.